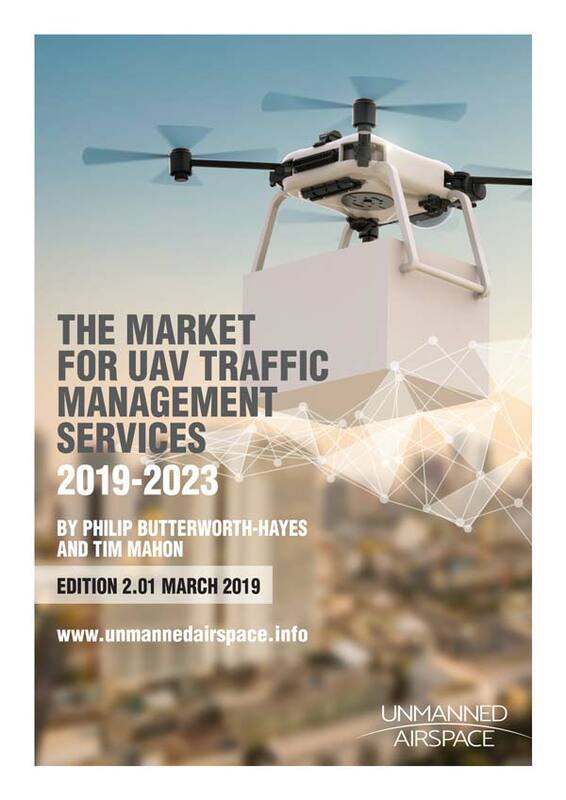 Civil Aviation Administration of China controllers and city police in Shenzhen are currently managing over 2,000 drone flights a day in the city following the introduction in December 2018 of a city-wide UTM system UTMISS. 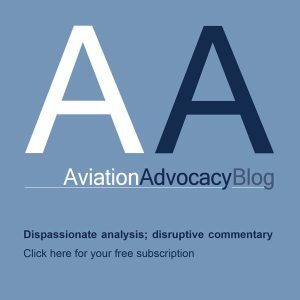 “The project aims at low altitude in segregated airspaces below 120m AGL of the light civil UAS (250g to 7kg) in Shenzhen, which are presented in a grid manner. 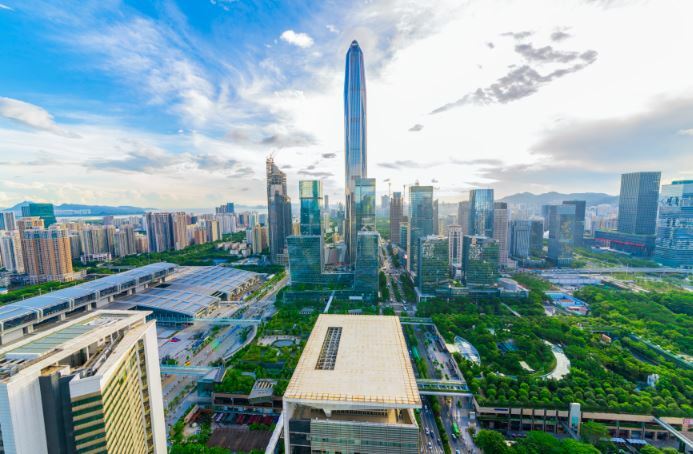 At present, the percentage of open airspace accounts about 65% of Shenzhen total area, where there are over 1000 light civil UAS hobby flights without any permission.